The property was renovated in 2013 and again in 2018. In 2013, new carpet, new paint. 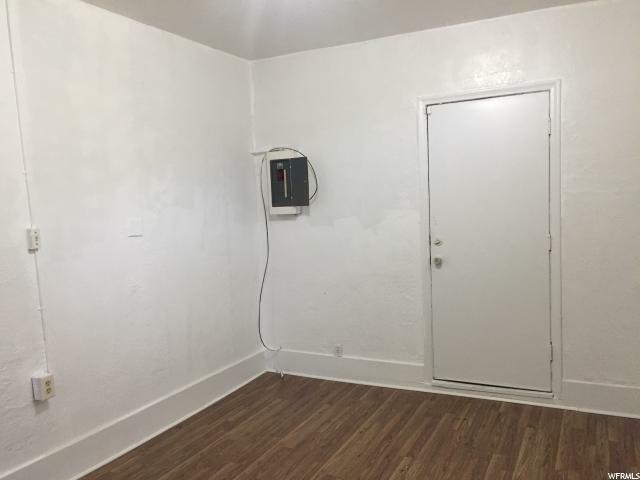 In 2018 the south unit was renovated, including new vinyl floor for bathroom, new laminate floor for two bedrooms, new paint, new blinds, new vanity, some new plumbing. Other updates: new flat roof for north unit (2014); new windows for south unit (2013, 2018), new soffit for South unit (2019), new hot water heater, new power panel for north (2018), new gas stove for north (2017). Live in one side and rent out the other side. Can you imagine someone is paying you $770 into your mortgage every month? The north unit rented for $770 and tenant has renewed for a third year in Dec 2018. 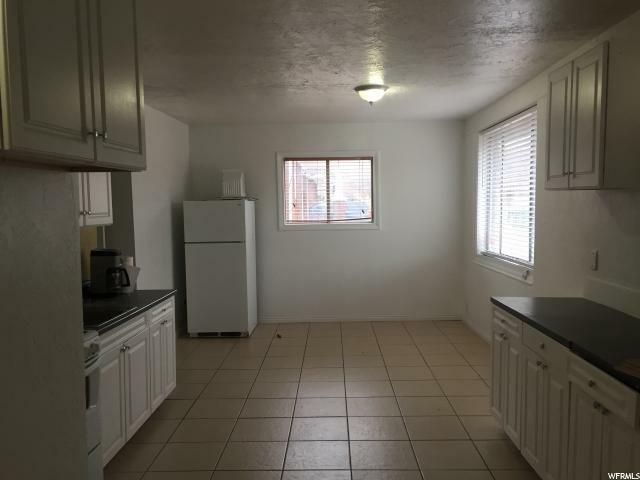 The market rent is $850. $200,000 loan costs $1000/month, and $770 paid by the tenant, your loan cost is $230 per month living in a two bedroom two bath home. Owner/Agent. 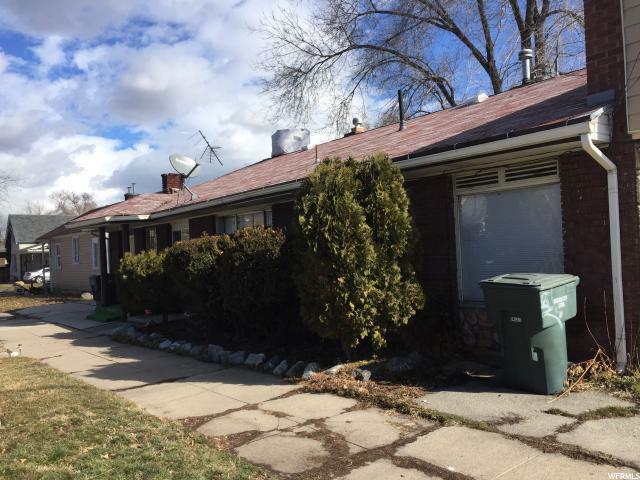 Square footage figures are provided as a courtesy estimate only and were obtained from Weber County. 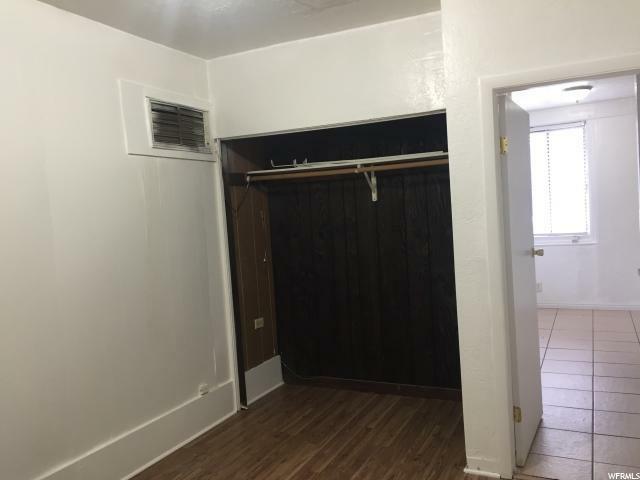 There is a basement of 1148 sqft. Buyer is advised to obtain an independent measurement. Listing provided courtesy of Amg Real Estate. Information deemed reliable but not guaranteed accurate. Buyer to verify all information. © 2019 Wasatch Front Regional Multiple Listing Service, Inc., All Rights Reserved.